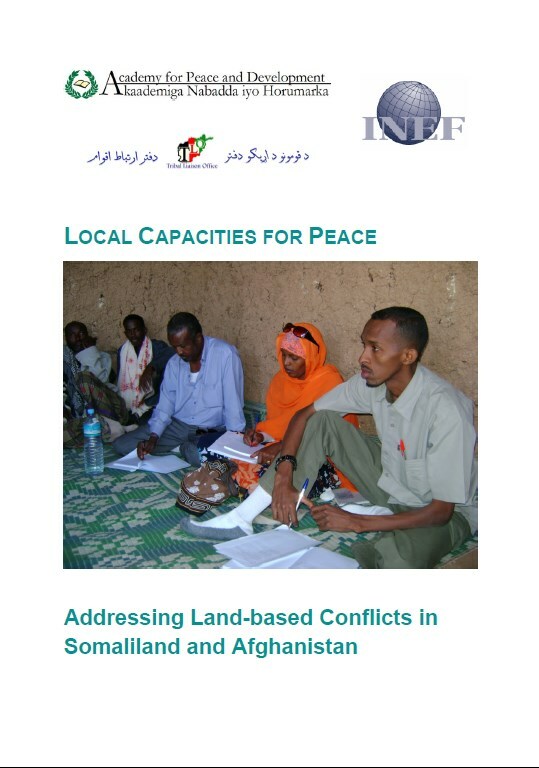 The following study is the result of the project entitled “Local Capacities for Peace in Afghanistan and Somaliland: Empowering Local Peace Research NGOs to Enhance Conflict Resolution Practices”. Funded by the German Federal Foreign Office and the Institute for Foreign Cultural Relations, the project was implemented by the Institute for Development and Peace at the University of Duisburg-Essen, the Academy for Peace and Development in Hargeisa, Somaliland and the Tribal Liaison Office in Kabul, Afghanistan. Due to the growing prevalence of land disputes in Somaliland, comprehensive knowledge of the localperspectives of land ownership, rights, and conflict is needed for effective programming and policydevelopment. 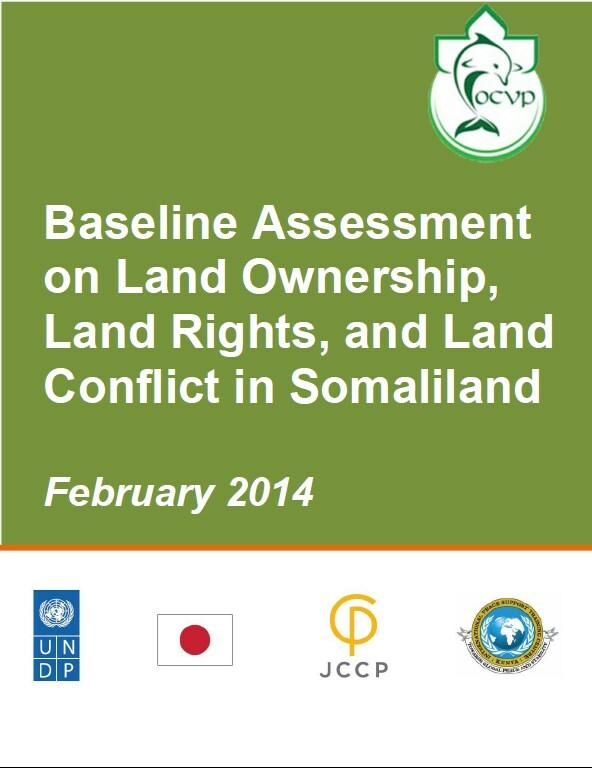 Observatory of Conflict and Violence Prevention has conducted a baseline assessment inorder to gain a better understanding of the factors and dynamics of issues surrounding land ownership,land rights and land conflict in Somaliland. This report summarizes findings from a conflict, peace and situation analysis undertaken as part of the UNICEF Peacebuilding, Education and Advocacy(PBEA) programme, funded by the Government of the Netherlands. The aim of the analysis is to identify conflict dynamics in the Somali context, explore the relationship between education and conflict, and identify opportunities for education programming to mitigate conflict drivers. 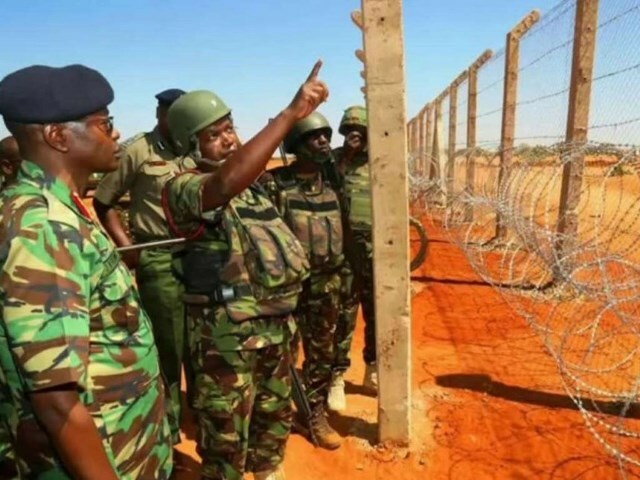 In response to Kenyan citizens’ growing uneasiness with regard to the cross-border violence from Somalia-based terrorists, the government of Kenya has begun to erect a barrier along its shared border with Somalia. This thesis looks at the interconnectedness of the Kenya-Somalia borderlands that are home to the Somali ethnic group and the potential impact of the border barrier on this population. FAO, with the support of DFID, has implemented the Sustainable Employment and Economic Development (SEED) programme. SEED was extended to SEED II and its primary focus on employment and economic development was, in accordance with the Theory of Change (ToC), adjusted to be defined as reducing conflict and increasing stability in Lower and Middle Shabelle through the creation of employment. This report is an output of an evaluation of SEED II, which explored the effectiveness of the implemented activities, as well as reviewed the overall ToC underlying the adjusted programme. This evaluation focuses primarily on the stability component of the programme. The nature of conflicts has changed. 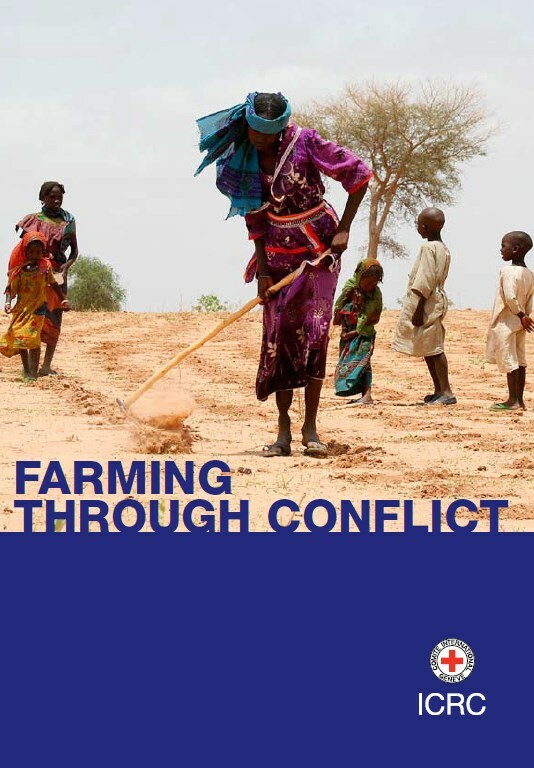 During the last few decades internationaland non-international conflicts have tended to last longer; clearly establishedfrontlines and battlefields have disappeared to be replaced by hit-and-runtactics and prolonged struggles for resources, territories or populations control.As a result, the civilian population often become targets of the conflict, or arethe major victims of conflict. 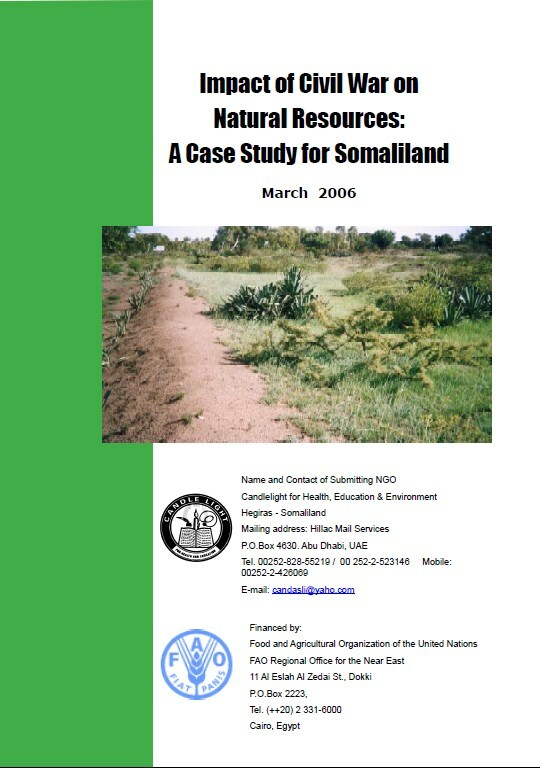 This report on the nature and extent of the civil warimpact on the natural resources of Somaliland (ex-Northwest Somalia) attempts to expose the pictureof the natural resources before and aftermaththe civil war. 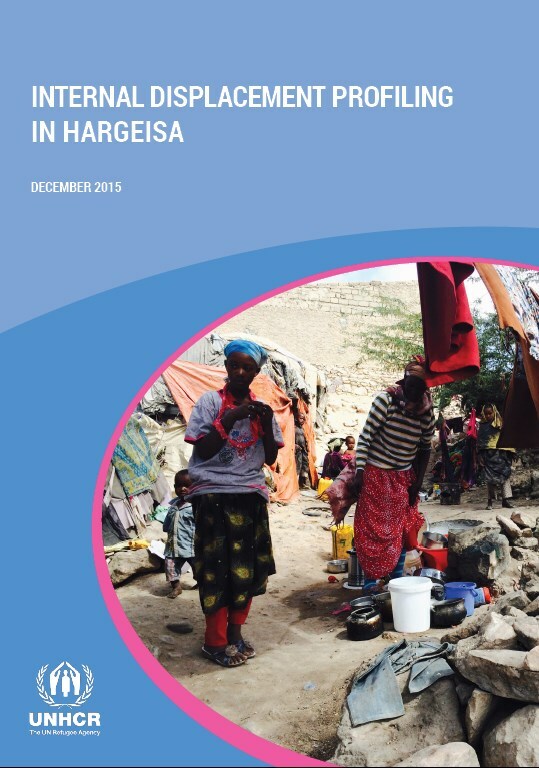 The civil war (1988 – 1990) and thesubsequent civil strife (1994-1997) had a seriouseffect on both terrestrial and marine resources ofSomaliland and an impoverishing effect - in fact tothe point of destitution - on the communities living inthe study area. The capital city of Somaliland, Hargeisa, is an expanding urban metropolis. Over the years, it has become host to various population groups that have been displaced as a result of conflict, insecurity or drought, and those who migrated to the city for economic purposes. The last decades have seen internally displaced people (IDPs), refugee returnees from Ethiopia and elsewhere, refugees and economic migrants arrive in the city; the majority join communities residing in government-recognised settlements, while others mingle with the host populations across the city. 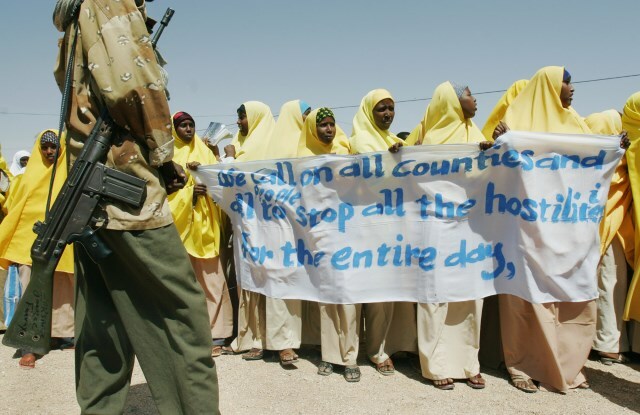 Disputes over land ownership and access are the most important contemporary source of violentconflicts in Somaliland. 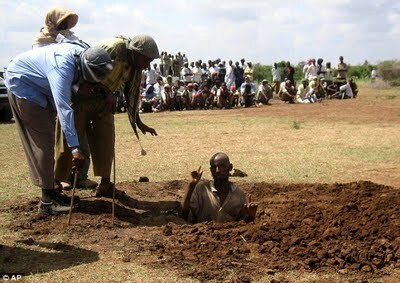 Early in 2007 this became particularly apparent when simultaneousclashes took place in Daroor in the adjacent region five of Ethiopia and in Yayle and Ceelgerde.The Daroor conflict alone claimed the lives of at least 67 people and resulted in a public outcry.The totals injured from the warring sides exceeded a hundred. The Habaryoonis dead and injuredwere taken to Burco where they concentrate as clan and the Idagale were taken to Hargeisa. Thearrival of the dead and injured at Somaliland’s two main cities created tensions. For instance, inHargeisa, where both clans reside, it raised sensitivity and brought fear that the conflict mayoutburst in the city as well. There was a worry that representatives of the clans could mobilizeagainst each other. Cities with their concentrated population are particularly vulnerable to theescalations of violent conflicts. Kenya hosts close to 500,000 refugees, 285,705 of whom are Somali. The Dadaab refugee complex in eastern Kenya – where most of the Somali refugees live – was established in 1991 when armed conflict in Somalia triggered large-scale displacement from the country. In 2011, famine and drought, underpinned by ongoing conflict, caused another massive influx of refugees from Somalia to Dadaab. Conditions in Dadaab are difficult; nonetheless, the relative security and the services offered have historically made it preferable to the violence and poverty that have been endemic in Somalia since 1991 and which continue to plague many parts of Somalia today. During the past few years, however, the security situation in Somalia has improved. 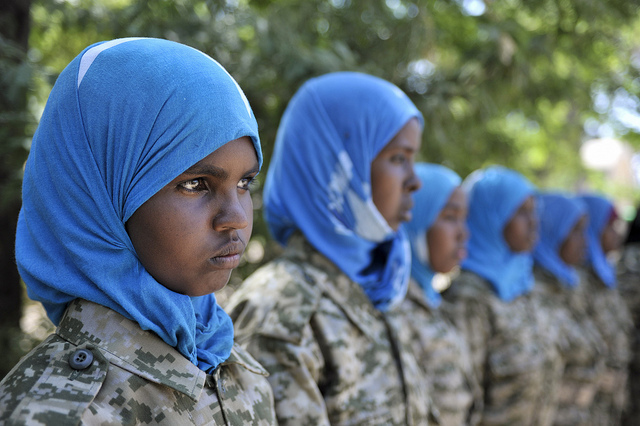 Notably, government forces along with forces from African Union Mission in Somalia (AMISOM) – the regional peacekeeping force – have re-established control over many of the country’s large urban centres such as Mogadishu, Kismayo, and Baidoa. 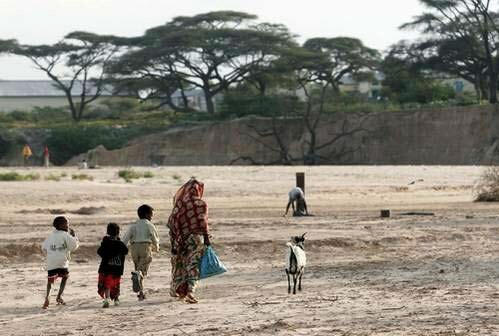 But while security conditions in some areas have gotten better, the country is experiencing an acute humanitarian crisis following three years of drought. 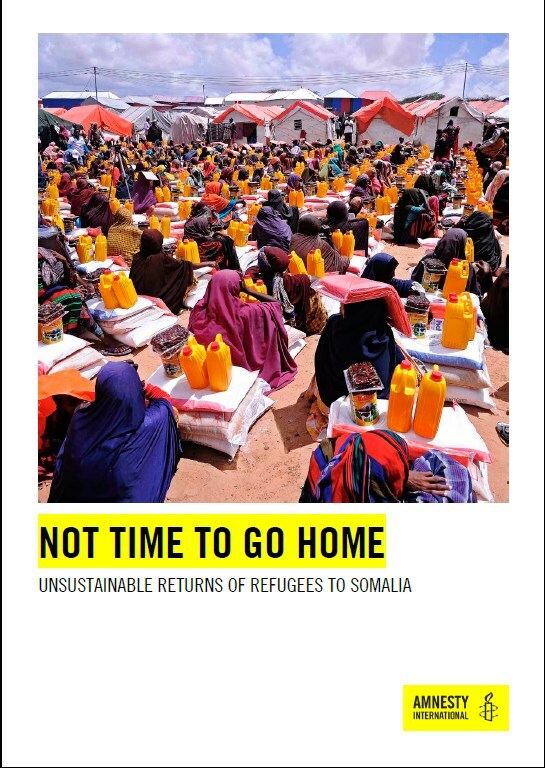 In October and November 2013, the Norwegian Organisation for Asylum Seekers (NOAS) undertooka fact-finding mission to Nairobi (Kenya), Hargeisa (Somaliland) and Garowe (Puntland). 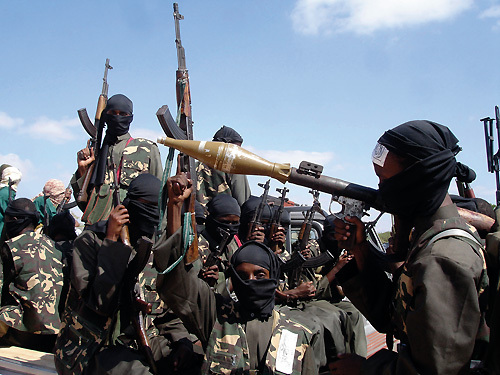 Thepurpose was to collect updated country-of-origin information about issues relevant for the processingof asylum claims in Norway, such as the security situation in southern and central Somalia and therisk that al-Shabaab will take action against particular groups or individuals. 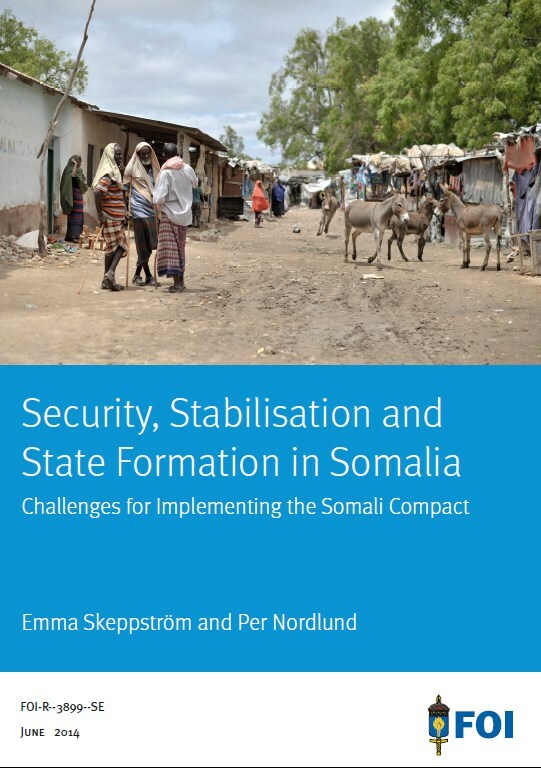 The main purpose of this study is to analyse the political and security challengesfacing Somalia. 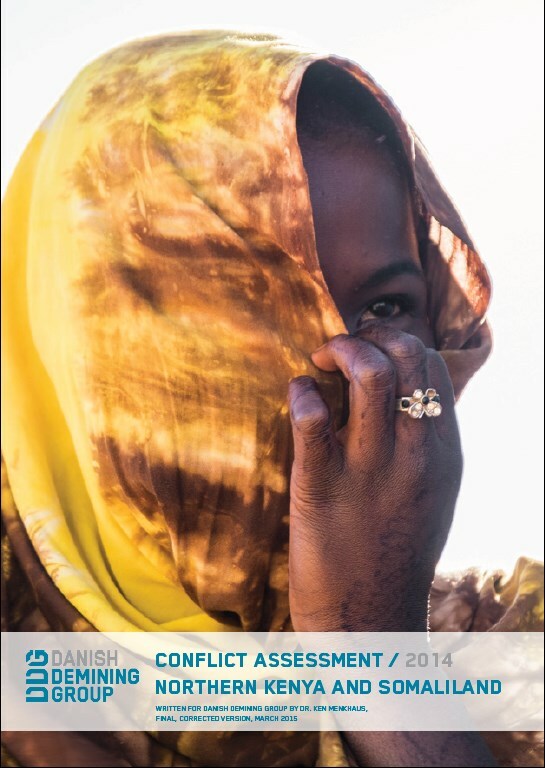 It examines the Somali Compact, which identifies certainpeacebuilding and statebuilding goals to be achieved in the coming years. Thereport focuses on Somalia’s Peacebuilding and Statebuilding Goals (PSGs) 1 and2, “Inclusive Politics and Security”, in the Somali Compact. 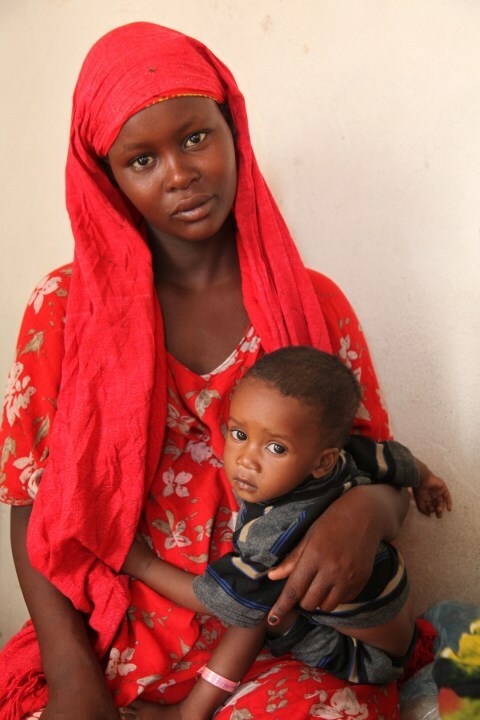 The Federal Government of Somalia (FGS) is not present throughout the countryor representative of the entire population. This complicates the state formationprocess. Paradoxically, PSG 1, Inclusive Politics, has not thus far been aninclusive process and there is a risk that the state formation process could lead tofurther violence. In addition, it is premature to conclude that federalism is theonly way forward as Somalis have not yet had an opportunity to voice theiropinions on state formation. 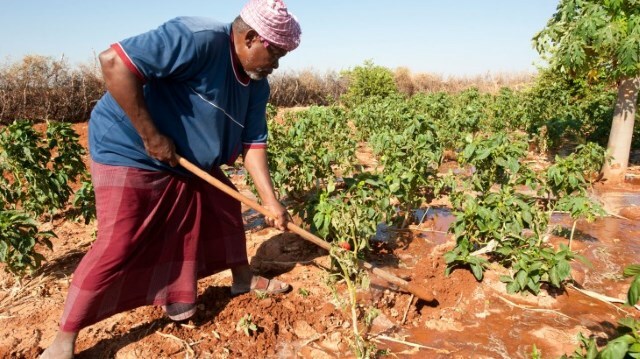 Somalia has got potential agricultural resources that can feed its people (10.8m) and even producesurplus for export. It consists of agricultural land (44mha), forestry land (6.7mha), surface water(179.8km3/annum) and potential underground water unidentified, livestock population (>36m heads),sea and inland fishery resources (3333km long coast) and forestry sectors. Gross Agricultural Products,GAP, contributed in average 62% to the national GDP for the period of 1977-1987. 25% of the GAP is ofplant origin whilst 75% comes from the livestock sector. Agriculture commodities represent the onlyexports for Somali economy. Nearly 70% of the people live in rural areas, being agriculture their mainsource of livelihood. This statistics clearly indicates how important the agricultural sector is to thenational economy. 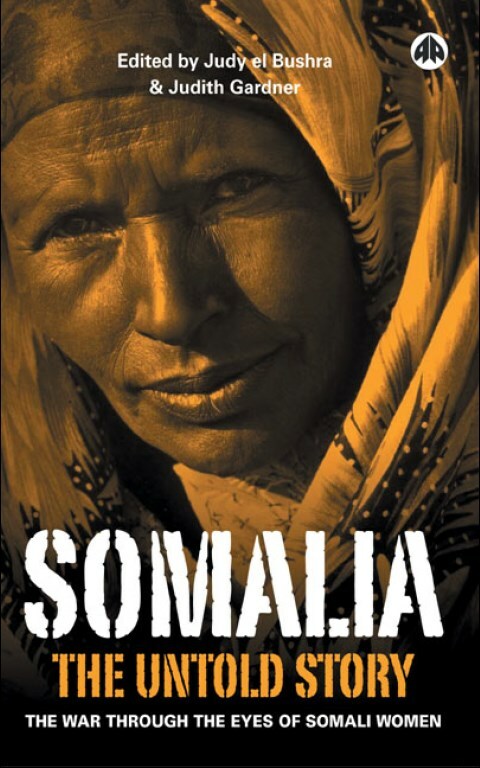 The idea for this book came about during a conversation I had in 1993 with a Somali refugee who had formed a London-based Somali organisation. On the day in question this normally calm man was clearly preoccupied. It emerged that he had recently learnt that hiswife, who had stayed in Somalia when he fled the country, had been captured by militia, imprisoned in a villa with many other women and girls, and repeatedly raped and sexually violated for months during some of the worst violence in Mogadishu in 1992. This background paper aims to provide a background to the issues that will be discussed at the International Conference on Gender and Peace in Somalia: Implementation of Resolution 1325, held in Dar-es-Salaam, Tanzania from 2 to 4September 2008. This conference, co-organised by the United Nations International Research and Training Institute for the Advancement of Women (UN-INSTRAW) and the Associazione Diaspora e Pace (ADEP) and financed by the Italian Ministry of Foreign Affairs and the Italian Embassy in Nairobi, concludes the project of the same name.